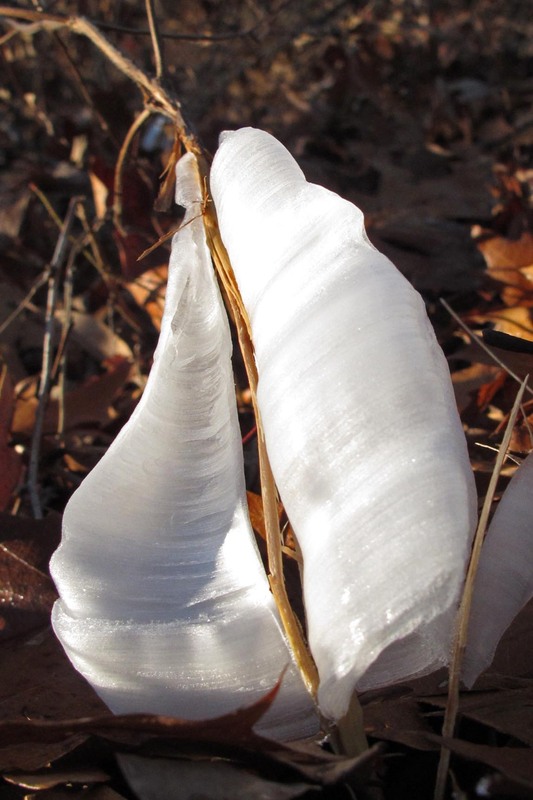 Frost flower next to the Ozark Highlands Trail in Arkansas. 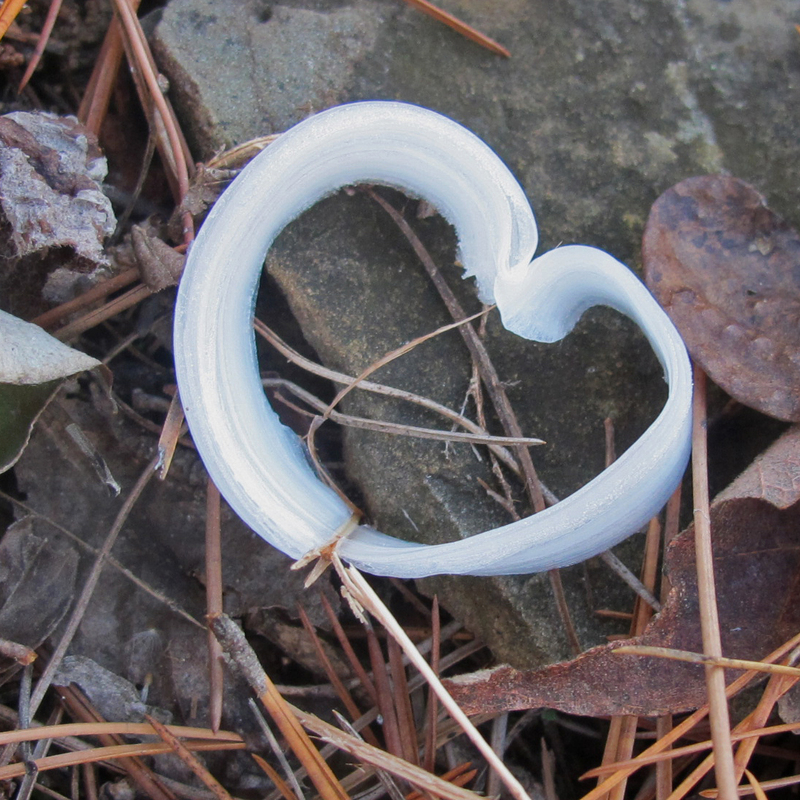 This little heart-shaped frost flower was next to the Ozark Highlands Trail on a winter’s hike. It would be gone within a few minutes as sunshine peeked over the sharp edge of a nearby mountain to the east. Though these small ephemeral gifts do not last, I have the privilege of carrying them in my memory and sharing them through my camera. 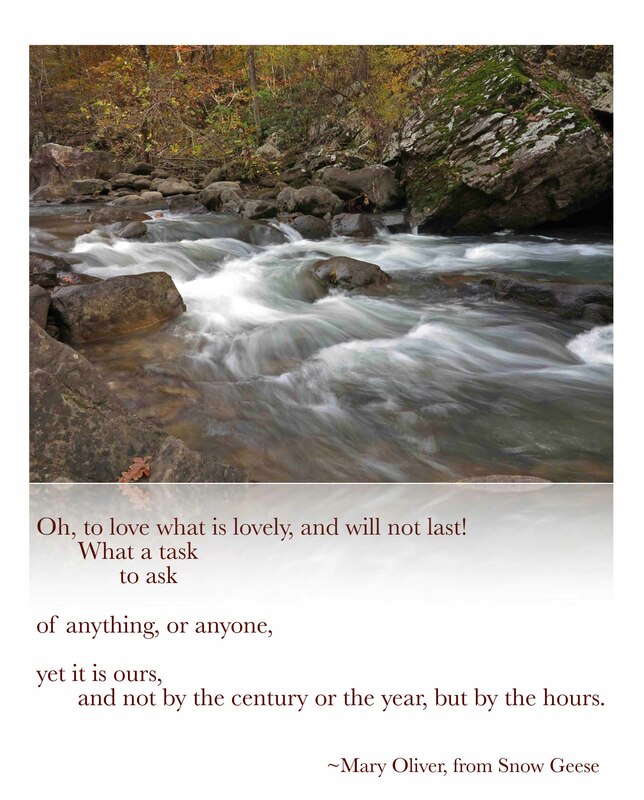 Mary Oliver’s words come to mind often on the trail. I’m thankful for the “task” of carrying these small gifts with me as I continue down the trail. Thank you for allowing me to share. Those ‘flowers’ are amazing! I’m glad to stopped to capture them. I’ve never seen such “flowers” before. The heart shaped one is really a handcraft of God! 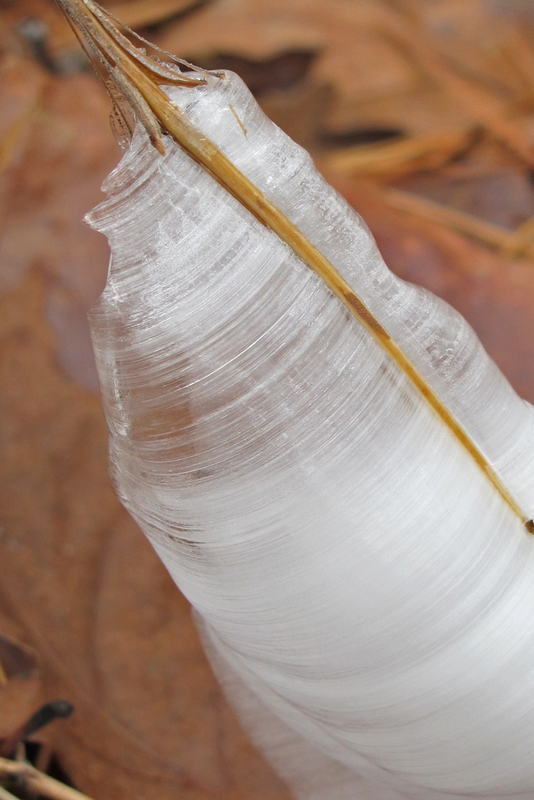 the frost flowers are so wonderful – love the heart one -incredible how nature made such a perfect shape! Enjoyed your photos…never seen anything like that being in a tropical country…Thanks for sharing! !